Angela Thompsell, Ph.D. is a former writer for ThoughtCo who contributed articles on African history, ecology, culture, and current events. 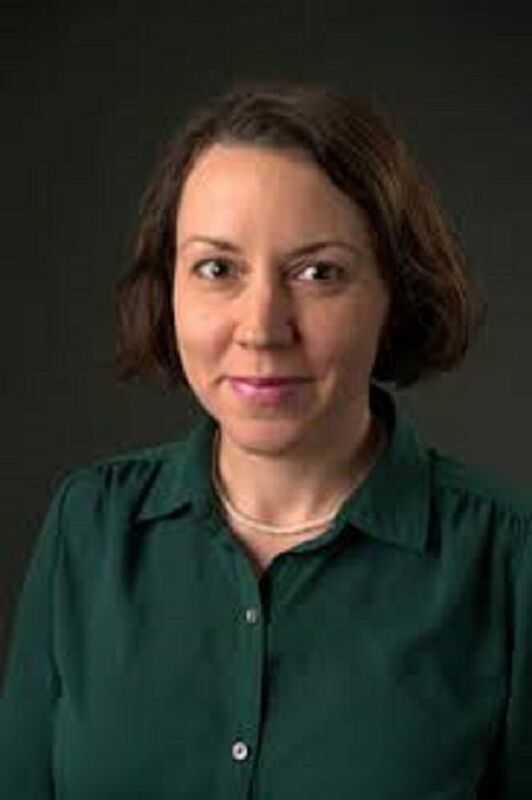 Angela works as an Associate Professor of History at the College at Brockport, State University of New York. She teaches courses in African, British, and World History. Her book, Hunting Africa: British Sport, African Knowledge and the Nature of Empire, examines British big-game hunting in Africa at the turn of the 20th century, when Europe was conquering much of Africa. The aim of the book was to illuminate the role of hunters in constructing colonial power and to understand how hunting — especially the safari — shaped British and American perceptions of what Africa should be. Researching and writing Hunting Africa was pivotal for Angela in knitting together her broader interests in the histories of environmentalism, science, gender, and empire.